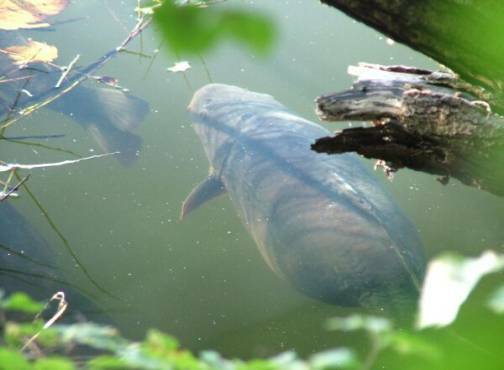 You might well ask yourself “why fish zigs” when you see the majority of other anglers with a bait nailed to the deck, well the simple fact is that carp spend a great deal of time off the bottom. And having a bait, no matter how good or well presented will not produce a carp when they are a number of feet above it. It’s in these circumstances that a zig rig could well produce a carp. After deciding to put a zig rig out, the next question is, at what depth to fish the bait? As a rule of thumb I start off by setting the hooklink at around half the depth of the water you are fishing in, so for example in 10ft of water fish a bait at 5ft. Alternatively, if I am going to commit more than one rod to the approach then I do things a little differently, then I fish the rods at different depths until I hit on the depth the fish are at. So in 10ft of water I will set on at 4ft and one at 6ft, if the rod at 6ft produces a fish then I will change the other rod over to 6ft. 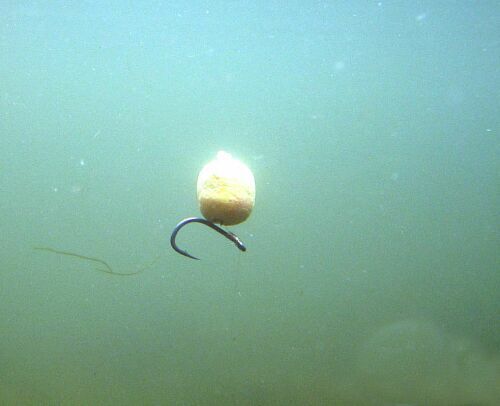 Zigs are often fairly instant, if no takes come within a couple of hours, change the depth. The next thing to look at is how you are going to set up you rig. What I generally use is a hook in Sz 10 usually a ESP Big T, a hooklink made up of either 10 or 12lb Drennan double strength mono, depending on how snaggy the swim is. At the swivel end I use a Lead clip to attach the lead, this is always set so that the lead can eject on the take, this is to make it much easier to play the fish, as you can imagine its very difficulty playing a carp with 2-3oz of lead swinging 5ft+ above. 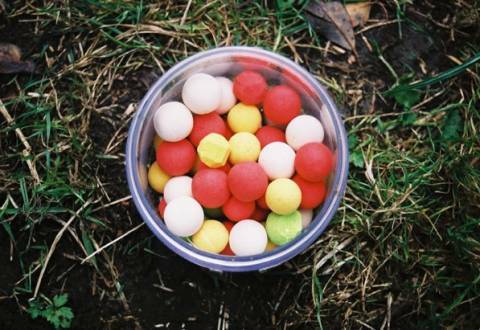 There are a number of baits you can use when fishing zigs, from pop-ups to cork balls. 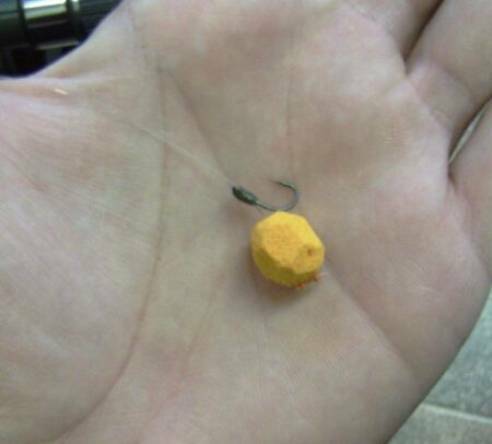 My preference is to use a 15mm brightly coloured pop-up, but instead of using it straight out of the tub, what I do is to whittle the bait down, so it is around 12mm in diameter but of a rough appearance, this takes the glare off the bait and gives it a more natural appearance. The bait is always hair rigged, but care has to be taken to ensure the bait is the correct distance away from the hook, I’ve found that my best results have come when the bait is very close to the hook on a short hair. 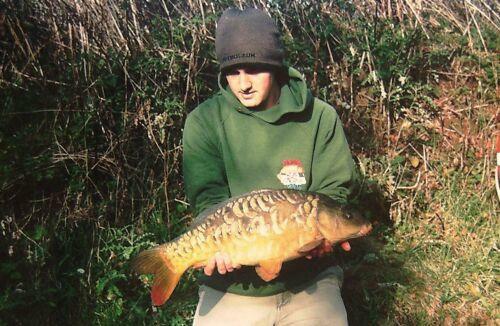 Next time you are out give Zigs a try, you may find it produces a fish when nothing else is working. With thanks to angling publications and Jon Jones for photographic contributions.